Samsung Display have signed an agreement with Apple to supply OLED displays for iPhone 9, which will be released in autumn 2018. This writes The Investor with reference to The Bell. 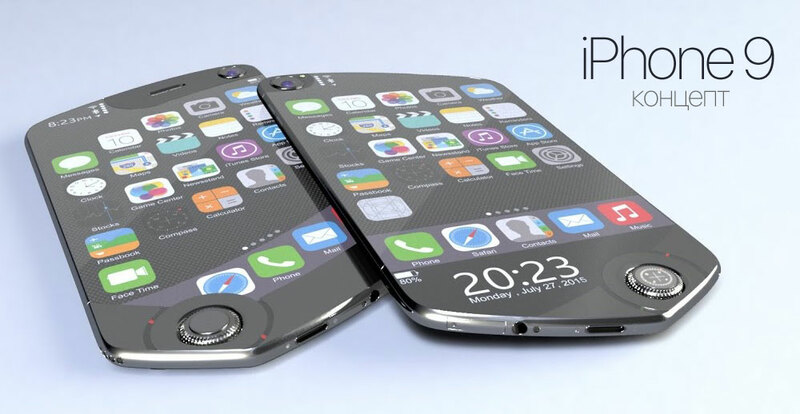 Sources indicate that the next-generation smartphone iPhone 9 will be available in two versions with OLED display diagonal of 5.28 and 6.46 inches. According to analysts, in 2018, Samsung should deliver about 180 million screens on organic light emitting diodes for Apple. This year, as you know, needs to go one smartphone iPhone 8 with OLED display and two updated versions of last year’s flagships with LCD panels. Samsung Display is expected to supply about 80 million OLED screens for the iPhone 8. The April edition of The Investor reported that Samsung Display will start supplying OLED displays for iPhone 8 in June of this year, as planned. Thus, the rumors that the new anniversary Communicator for Apple will be released in September, and with a delay, can remain rumors. 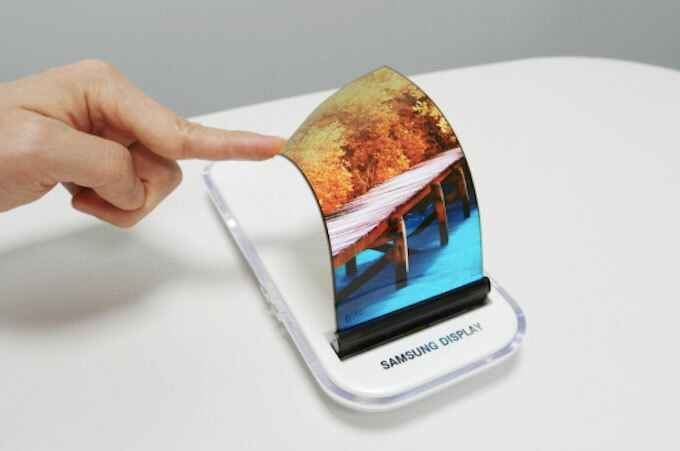 During the month, Samsung Display will start the ordering of key components, including flexible printed circuit boards that are used to connect the display with a single chip system. The production of displays for iPhone 8 began in may, and in the first month of summer ready OLED panel will go to Apple, or rather, to Foxconn, which will collect new smartphones. In the network appeared the first image of the flagship Microsoft Surface Phone on Intel processors.